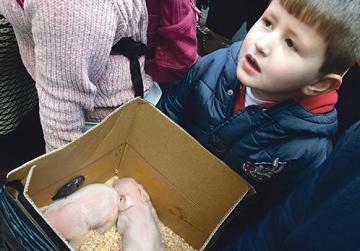 Two new-born piglets joined other animals of all shapes and sizes to be blessed in Rabat on Sunday, the oldest tradition of its kind in Malta. 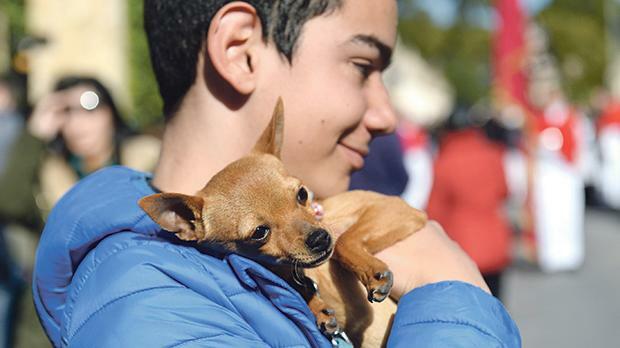 The annual blessing of the animals is organised by the Augustinian community at St Mark’s church on the feast day of St Anthony the Abbot, the patron saint of animals. This year’s edition began with Mass followed by a procession with the statue of the saint, accompanied by the L’Isle Adam band. 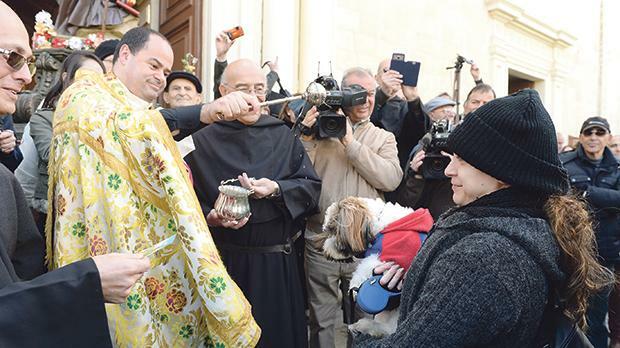 Families then gathered in St Augustine Square for the provincial, Fr Leslie Gatt, to bless the animals. Two horses from the Malta Police Force mounted section led the way, followed by countless dogs and horses, as well as ponies, cats, birds, the two piglets and even an alpaca. The feast is believed to be the oldest of its kind on the island, dating back to the time of the Knights of the St John, when the Grand Master would send his horses to be blessed in front of the church where the feast of St Anthony the Abbot was traditionally celebrated.